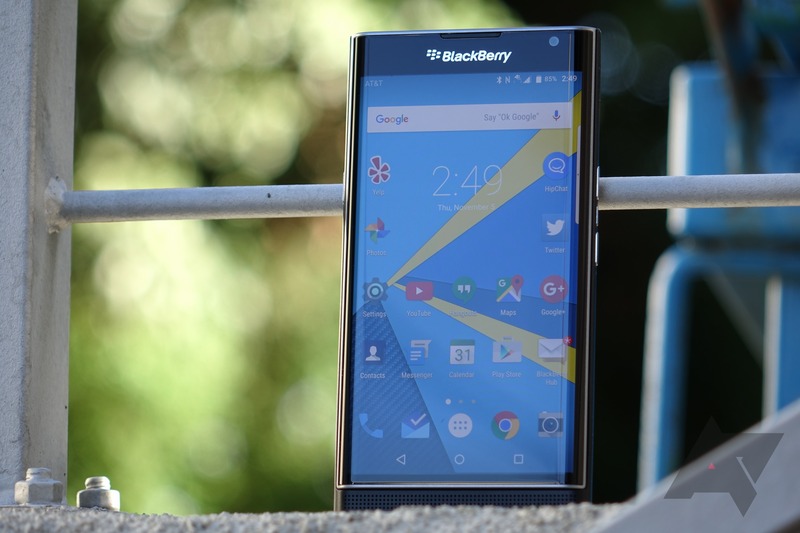 BlackBerry touted the security features of its Android build when announcing the Priv. It launched with Lollipop, but we thought surely it'll get a quick 6.0 update being so close to stock. How wrong we were. The unlocked Priv update started rolling out in late April, and the AT&T variant has been stagnating since then. Today is the big day, though. Android 6.0 is hitting the Priv on AT&T. Here's the full changelog posted by AT&T. The specifics of the update are similar to what we saw on other versions of the Priv, though the security patch level is newer. The build number of the new update is AAF355, and the download will be about 1.4GB. Make sure you have WiFi available when you check for updates. AT&T only lets you attempt an OTA update once per day.